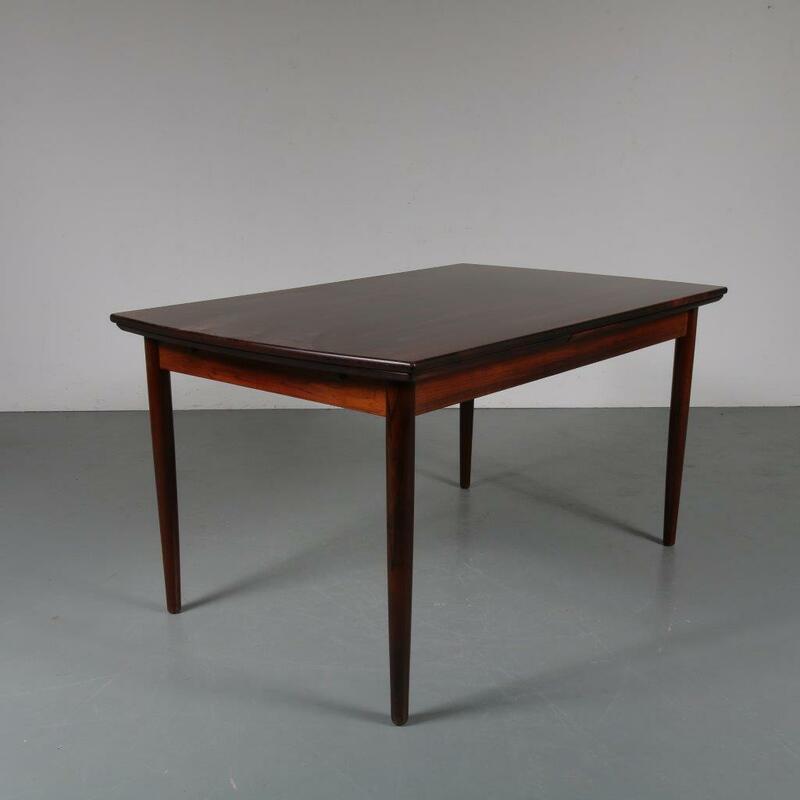 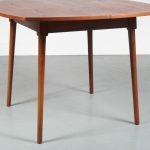 A beautiful dining table made of warm brown teak wood. 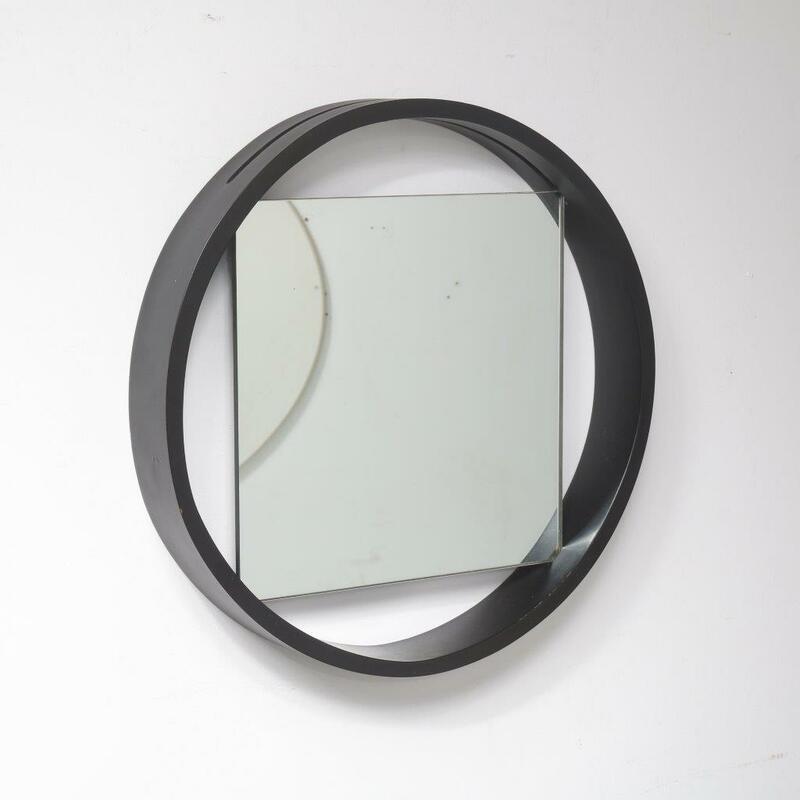 It can be extended from 106 to 144 cm, making it a versatile piece for many different occasions and decors! 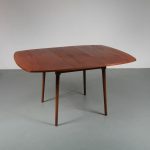 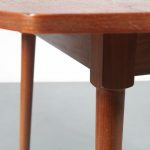 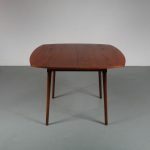 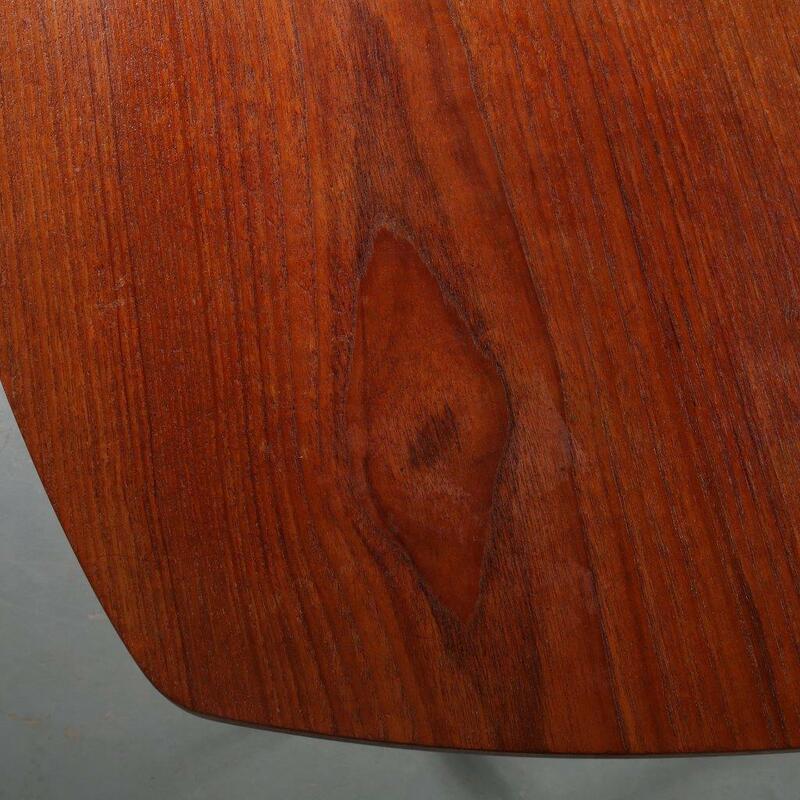 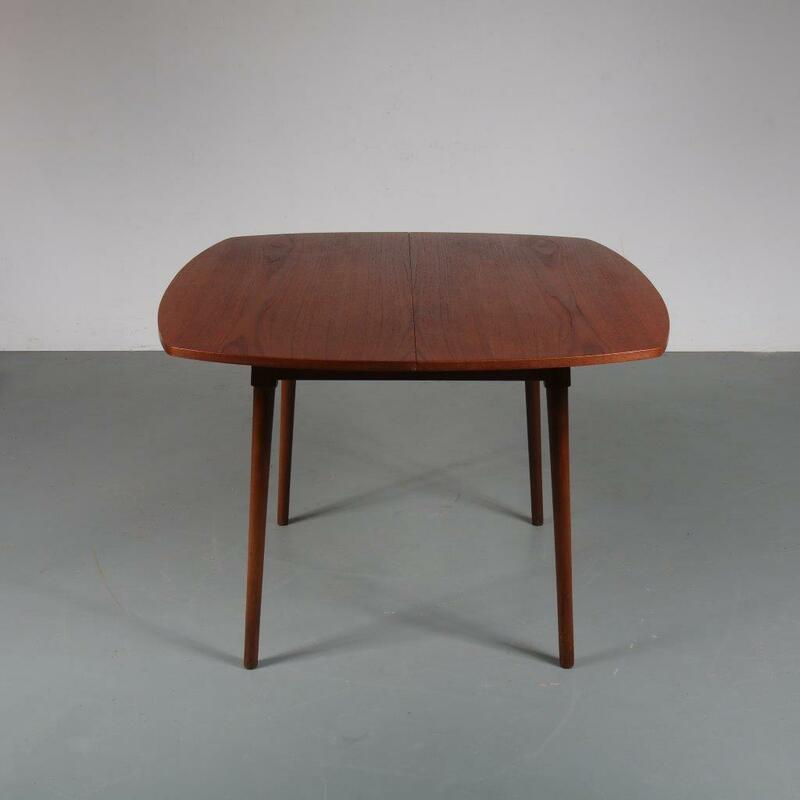 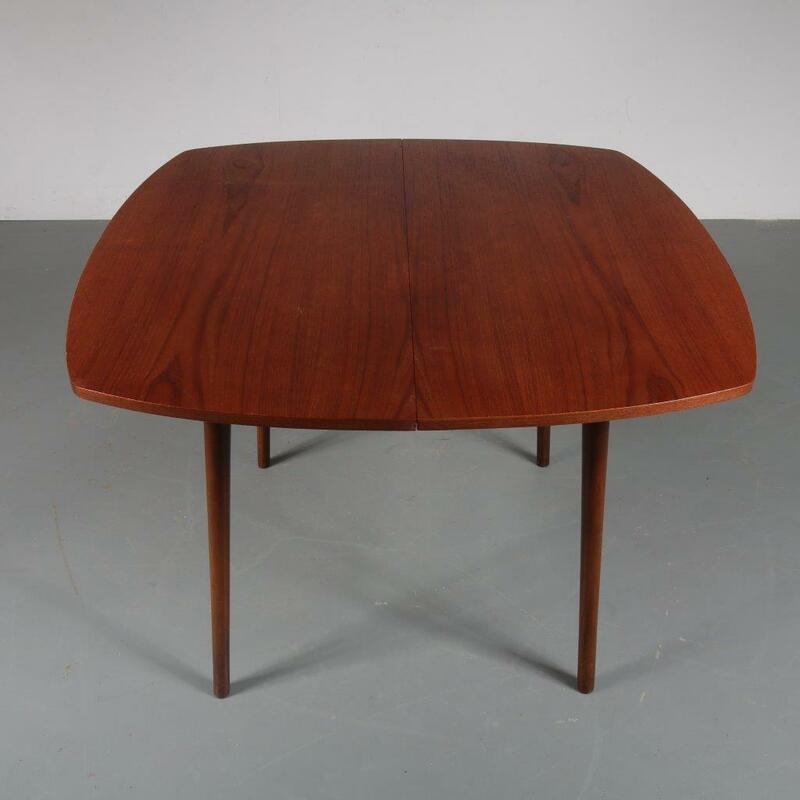 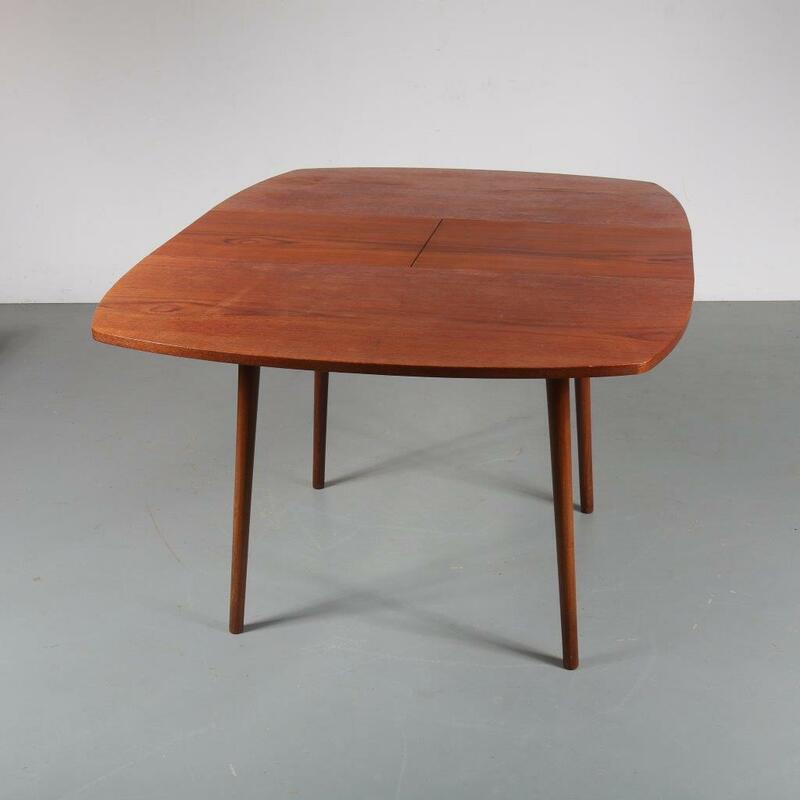 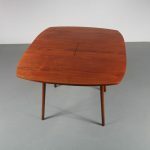 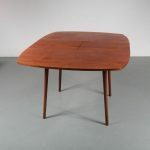 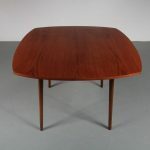 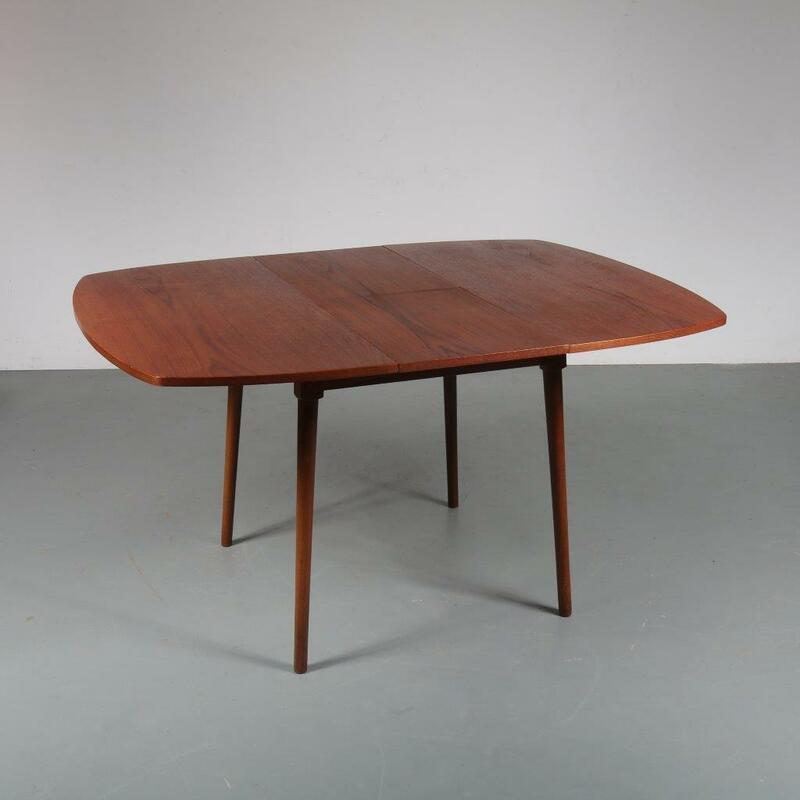 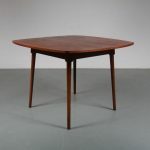 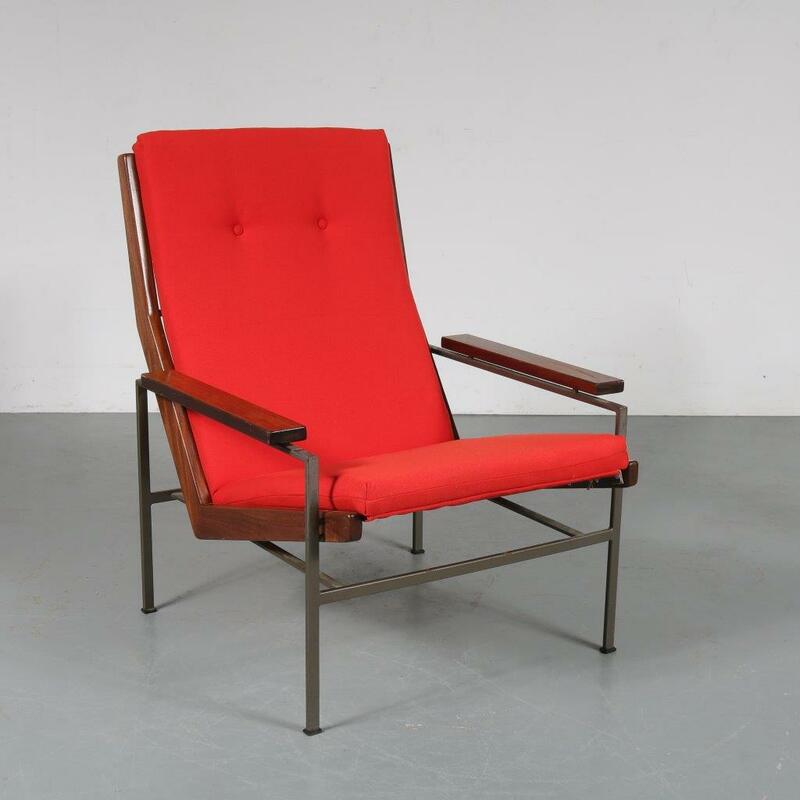 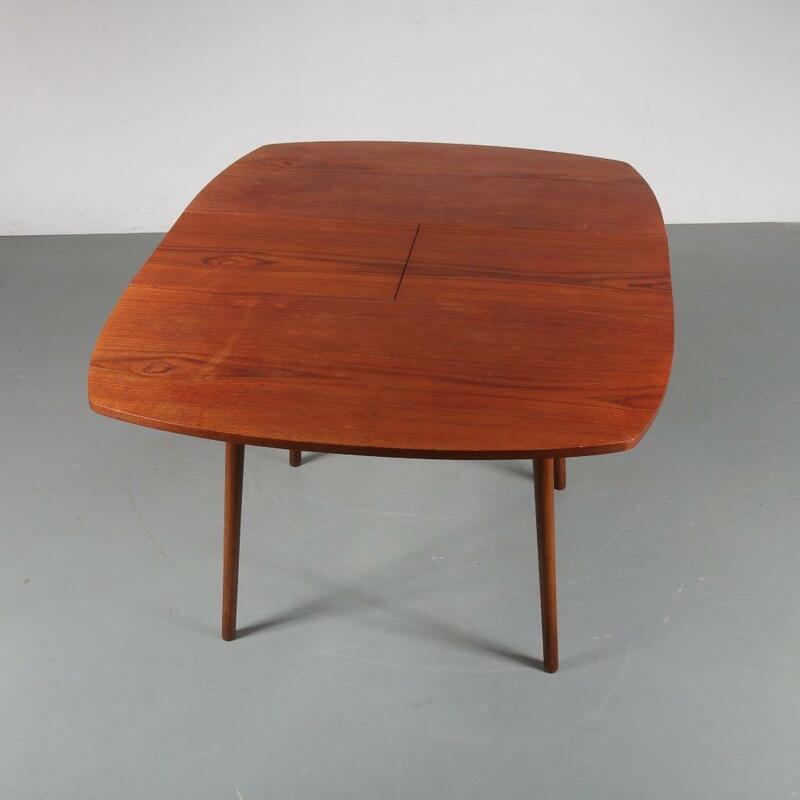 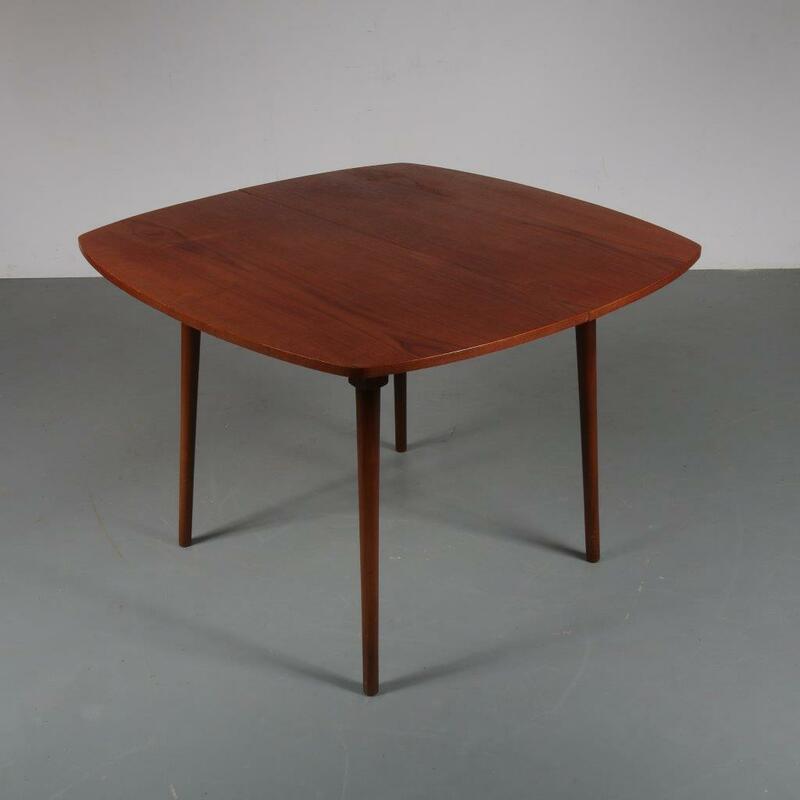 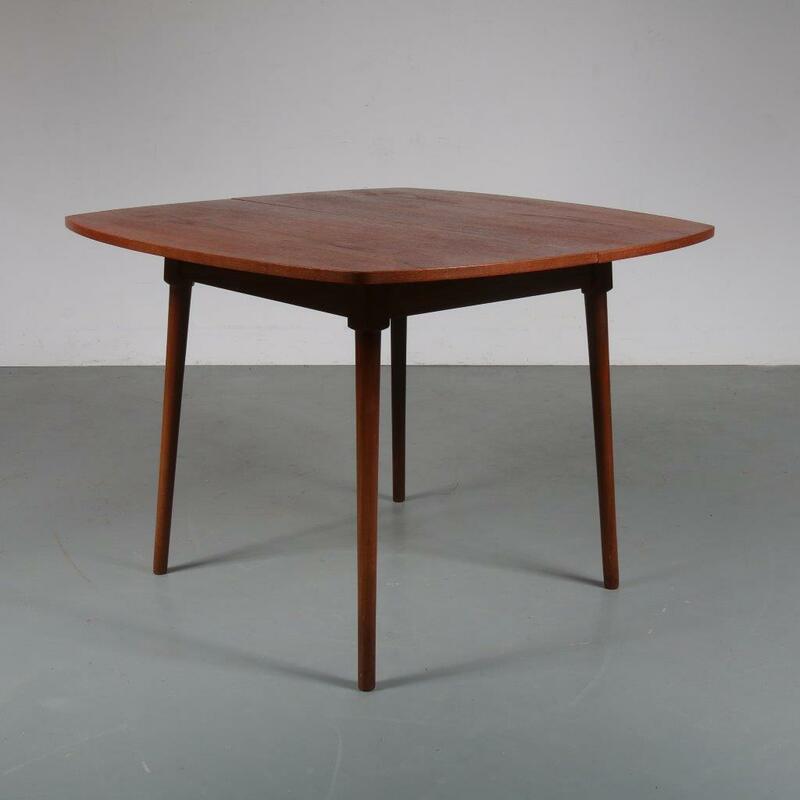 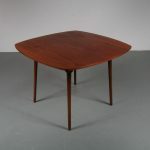 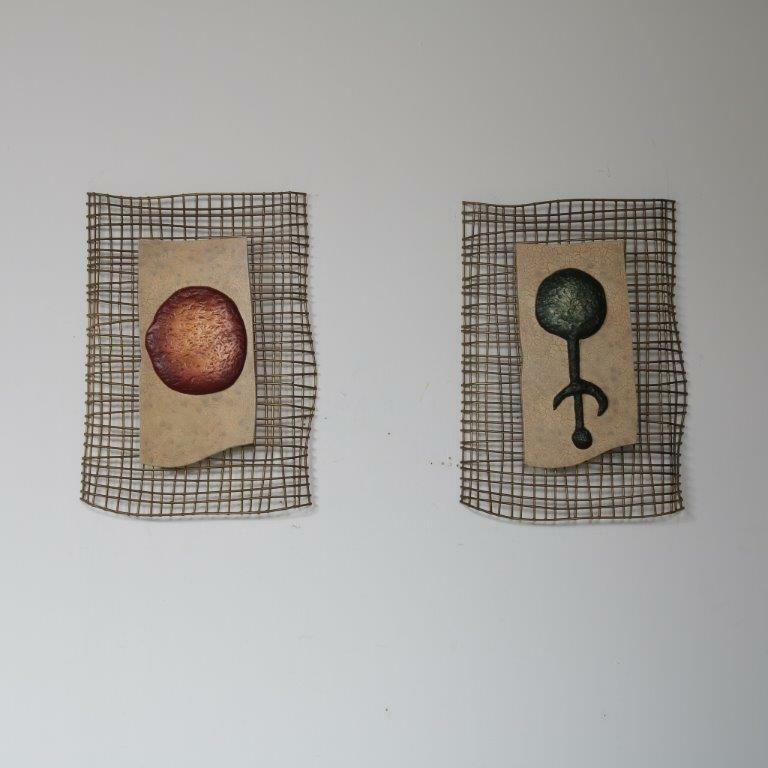 The finish and crafting are typical for Dutch midcentury design. 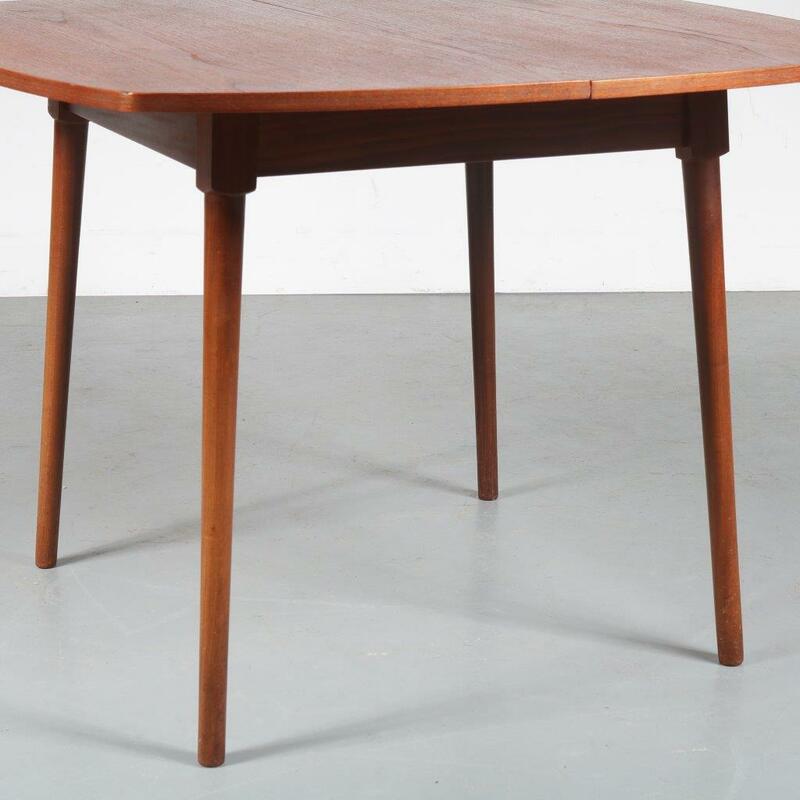 The square table has rounded corners, adding nicely to the overall style of the piece. It remains in good, vintage condition preserving a lovely patina.